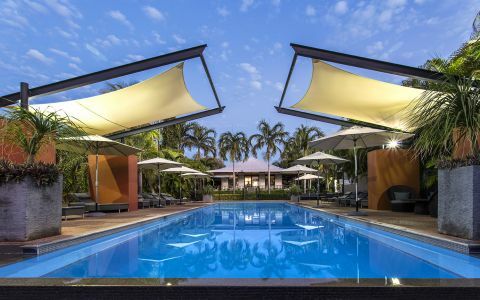 The award winning Cable Beach Club Resort & Spa is the only resort in Broome with views overlooking Cable Beach. The Resort is a 26 acre haven set amongst tranquil gardens and featuring a range of accommodation options, suited to the most discerning guests. Bookings must be cancelled 14 days prior to the anticipated check-in day to avoid paying one nights accommodation. 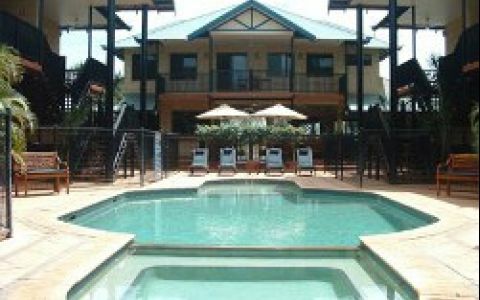 Located just minutes away from the multicultural pearling town of Broome and opposite the world reknowned Cable Beach. Privacy and heaps of character! Well fitted our bungalow. Privacy and heaps of character. Loved it. 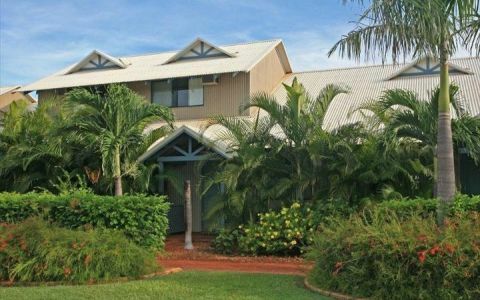 Wonderful air conditioning which is important in Broome. The gardens and landscaping is beautiful as are the wallabies and other wild life wandering around their sanctuary. Adult pool was lovely and perfect temperature Position on Cable Beach was perfect. Located in front of one of the most beautiful beaches in the world, this 5-star resort certainly delivers on all fronts: rooms, amenities, staff, food and attractions offered. My favorite resort now.